Voodoo Glass is a family-owned business, one which has been supplying Brisbane and the Gold Coast glass for the past 10 years. The level of friendly and personalised care you can't always find, expertise you should expect, and the quality you rarely see in today's market. Here at Voodoo Glass all of the products and services we provide are custom made on the premises. 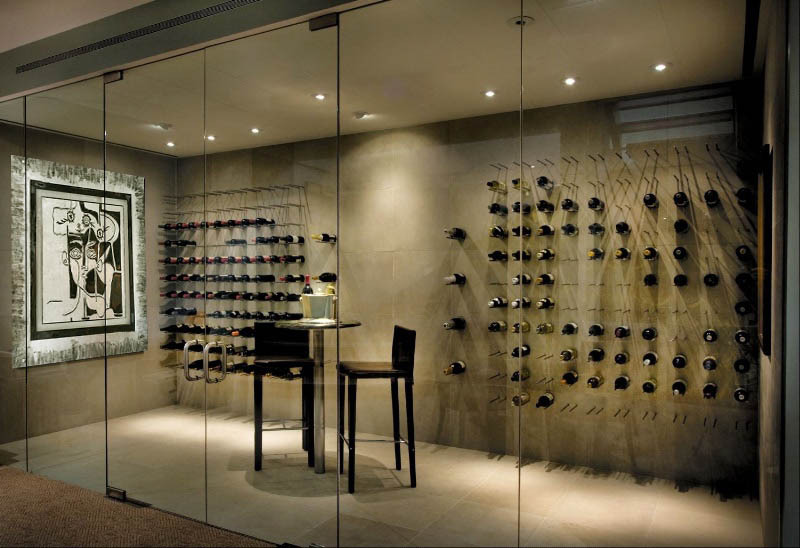 We also have a showroom located on the Gold Coast, at which you can sample the latest in glass design ideas as well as meet with one of our design consultants that can assist and guide you through the endless options available. Voodoo Glass specialise in kitchen splashbacks, shower screens, slumped windows and pool windows, plus much more. So if you're after the custom made approach and interested in ways in which you could best incorporate the contemporary and stylist look of glass in your home or workplace, give us a call directly or contact us via email. Allow us to help you achieve the desired effect you've been searching for. 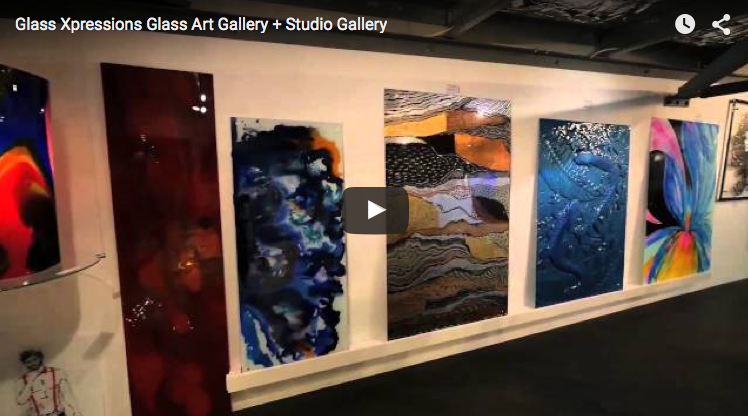 Voodoo Glass would like to give you a sneak peak of our Glass Art Gallery.